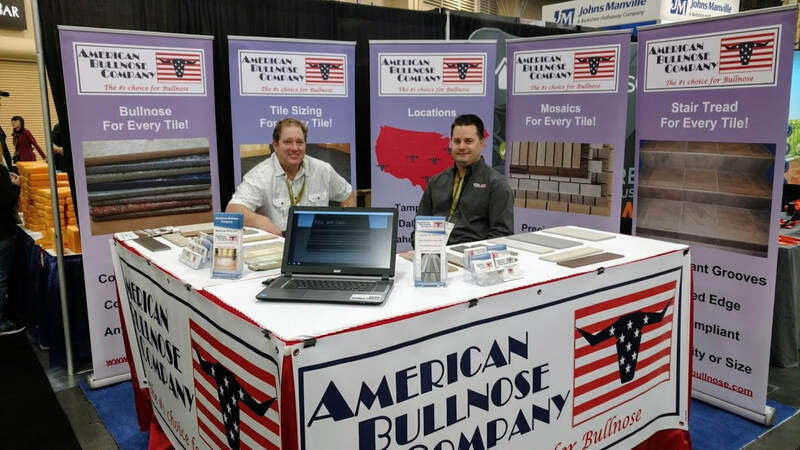 Join American Bullnose Company at the largest tile trade show in the United States. 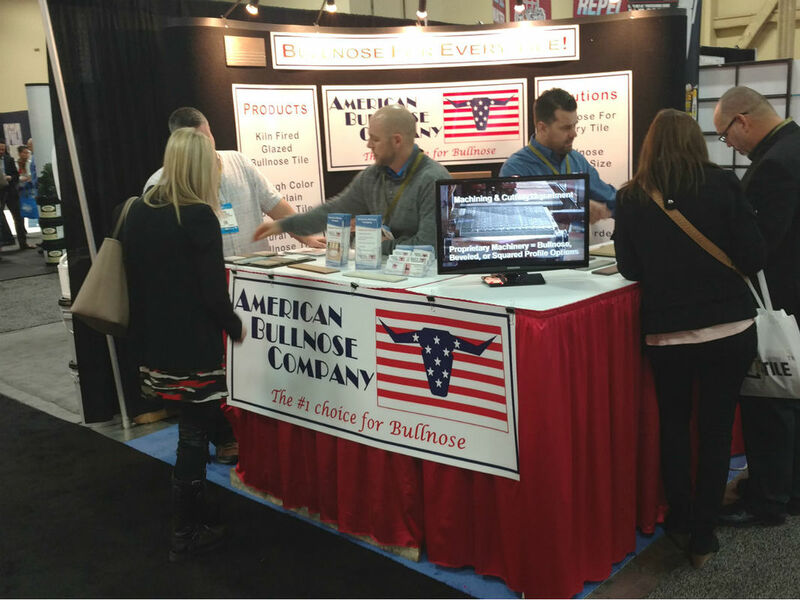 We will be exhibiting in booth 7349. Please stop by and say hello. 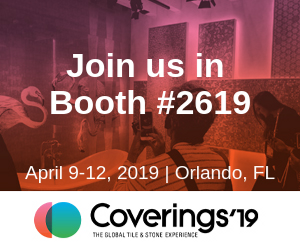 If you have not registered yet, click on the Coverings 18 Logo to register for free. 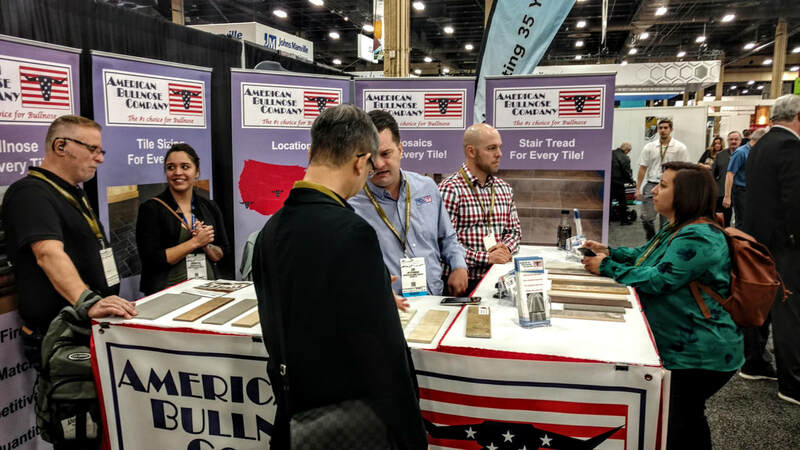 Join American Bullnose Company (booth 7349) at the largest tile and stone show in the United States. 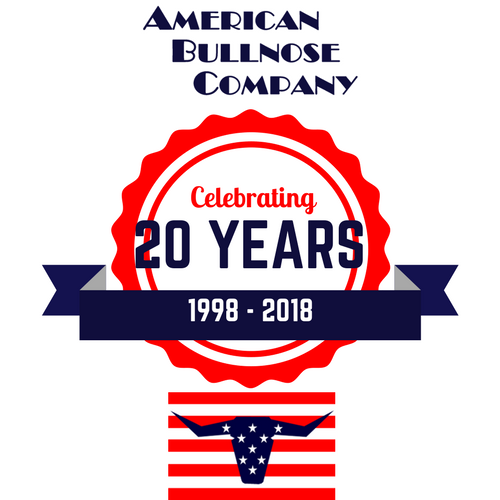 This year’s event will be held in Atlanta, Georgia May 8th through the 11th. Click the picture below for the link to free registration.